Save yourself a sliver of summer by freezing this season’s sweet treats! Making these homemade popsicles can also be a fun family activity to enjoy! The “fruits of your labor” are a refreshing snack, dessert, or just the thing for that sweet craving on a hot summer day. 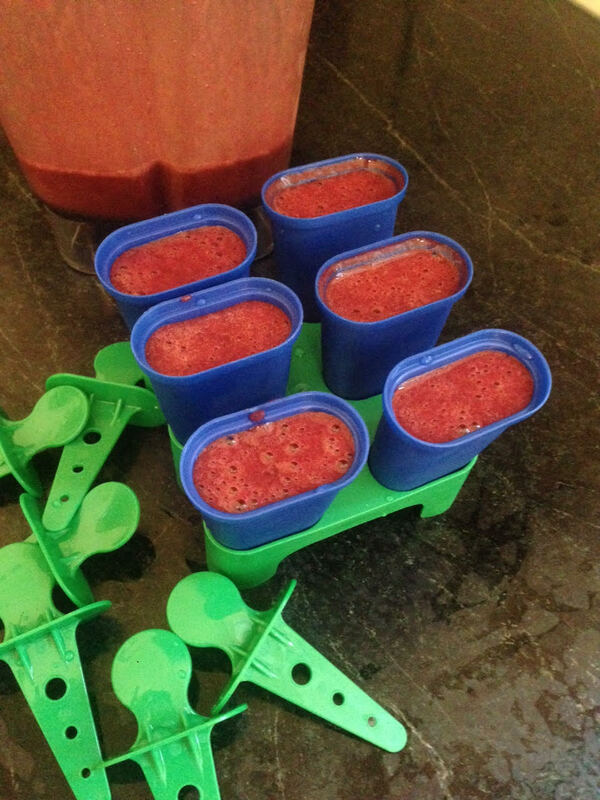 Pour mixture into cube trays or popsicle trays and enjoy the left-over as a smoothie! Previous Previous post: RANT: Free Baby Food!